Circle K Business Centre is a shared service centre which supports Circle K Europe operations through a wide range of services within Finance & Control, Information Technologies, Human Resources, Transport Fuel and Customer Service. Circle K is one of the world’s leading convenience and fuel retail businesses and has approximately 12,300 sites across its network in North America (U.S. and Canada), Europe (Norway, Sweden, Denmark, Ireland, Poland, the Baltics and Russia), Asia and the Middle East. We are a family of more than 100,000 merchants making it easy for our customers around the world. Circle K Business Centre was established in January 2012 and has been rapidly growing ever since. 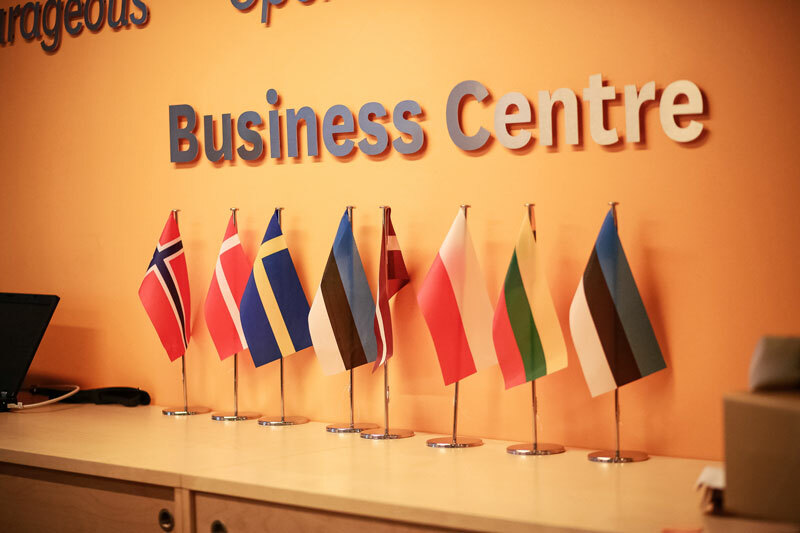 Today more than 600 employees are working in two Business Centre locations, delivering professional services in several languages to 8 countries: Norway, Denmark, Sweden, Poland, Estonia, Lithuania, Latvia and Ireland.